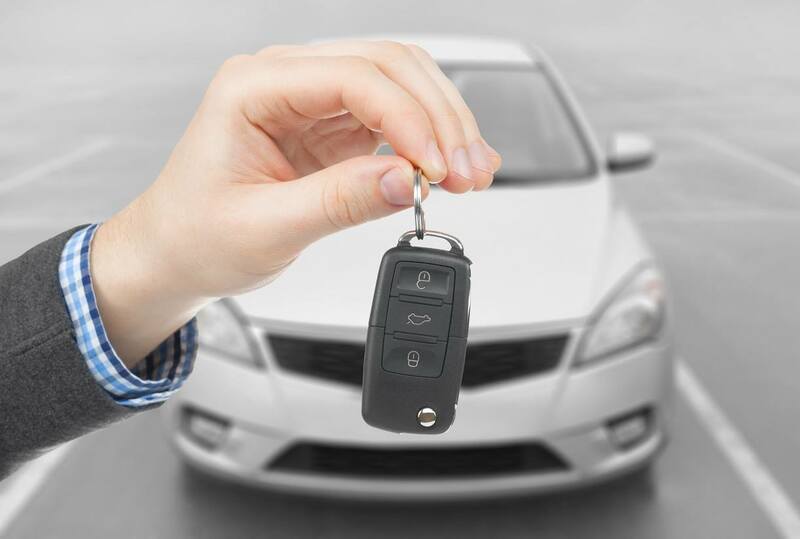 Automotive keys for every make and model vehicle ever made.Our automotive key cutting service makes keys for every type of vehicle in the marketplace today. Whether you own a foreign or domestic vehicle we have the perfect set of blank keys in stock ready to be cut for your vehicle. Let us become your car key replacement company!Our locksmith vans come fully loaded with every blank key imaginable. Everyday our locksmith vans are restocked to insure that they will have the automotive keys that you need in stock and ready to be cut. 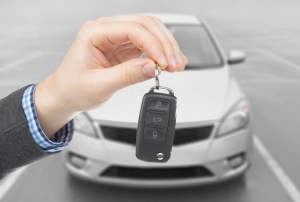 You can rest easy knowing that when you call us to come and make your new set of automotive that we will have the keys that you need in stock and ready to go. – Saving you time and money! What kind of automotive keys do you need us to cut for you today? Give us a call right now and one of our automotive key cutting specialists will be at your door helping you. Guaranteed premium car key replacement in Austin. (512)400-0004 one of our automotive key cutting locksmiths will be at your door handing you your new car keys. We will take great care of you. – That’s the Henry’s Locksmith way!